This line/bar does not let me use the whole window for scripting. 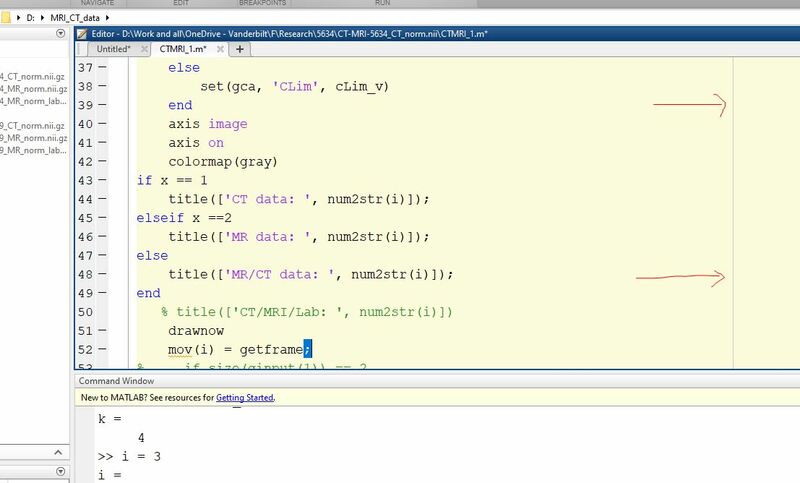 whenever my code reaches that line shown, code automatically goes to the next line. Increase the right-hand text limit. That controls where the line is drawn, but does not control the point at which entry automatically goes to the next line. That only applies to comments, not to commands. But to turn it off, use Preferences -> Editor/Debugger -> Language, and turn off "Wrap comments automatically while typing"
Thanks all, the issue solved.